5-Piece Pop band Lavengro hailing from Derry City, Northern Ireland, announce the release of their -hotly tipped ‘best songs of 2019’- brand new single ‘Live For The Weekend’. 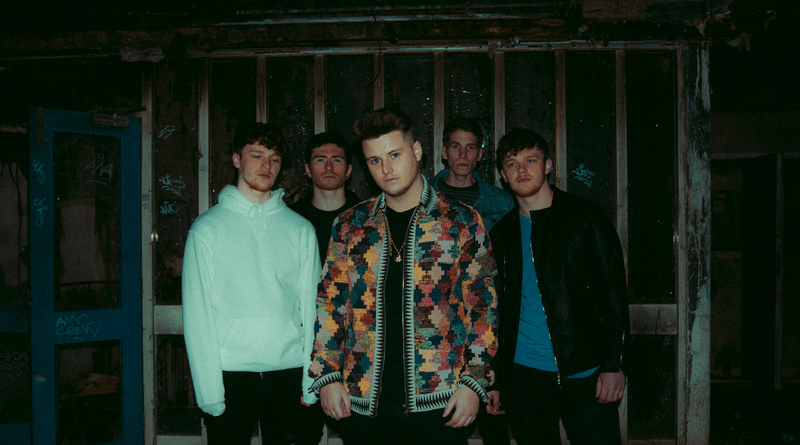 With instant hooks that call for the repeat button, their new single is the follow up to commercially successful track ‘Think’ which was one of the most played Irish songs on Radio in 2018. 2FM hailed it as one of their most played Irish songs of 2018, iRadio & Today FM also made the boys their Homegrown Heroes & PlayIrish Artist of the week. It also stayed in the top 100 Irish Airplay Charts for 11 weeks, peaking at #25 and also made it onto the Irish iTunes Top 100 Charts, Spotify Viral 50 Ireland, Ireland Shazam Charts top 50 – to name a few! Their new single is punchier, catchier and will have the same effect: Press Repeat>>>> PLAY. The childhood friends formed the group in 2015 all at the age of 18 with one ultimate goal in mind; to be one of the top bands to ever come out of Ireland. The boys make songs that are punchy, catchy and powerful. Songs that really hit you in the feels but also make you want to dance. After just 2 years, the band were slowly making their dream a reality with the success of their single, “Think”. 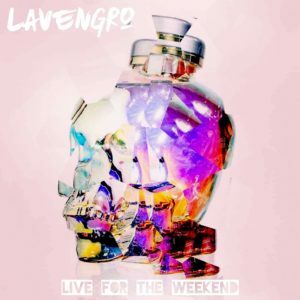 2019 marks an enterprising next step with the release of ‘Live For The Weekend’ penned for March 22nd. 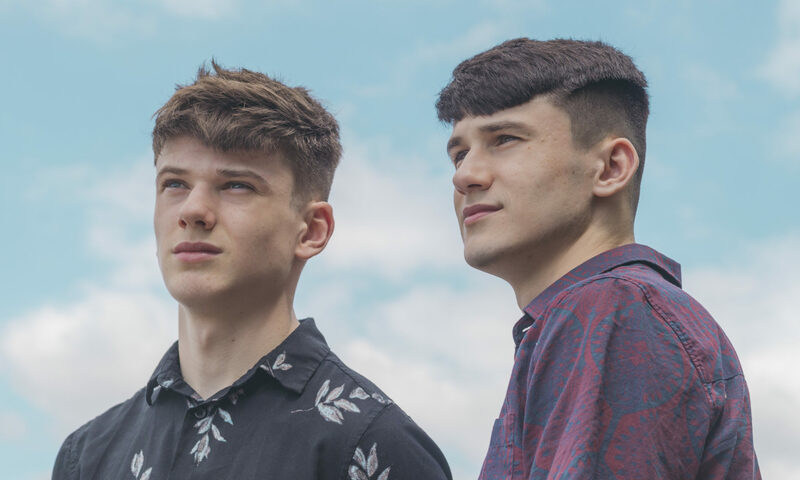 Lavengro had a busy summer in 2018, selling out their own headline shows at Whelan’s, Dublin, Ireland and The Nerve Centre, Derry while being invited to Irish radio stations across the country for interviews and to perform live at RTE2FMs famous Studio 8 Sessions. 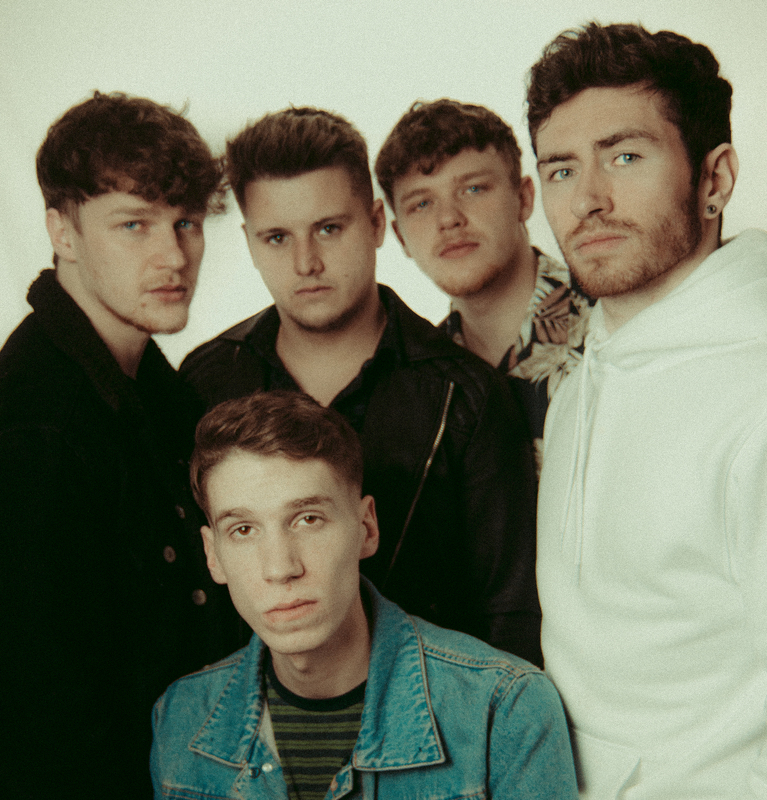 The lads are no strangers to big festival stages, performing on Main Stage at SunflowerFest, Electric Picnic & Sea Sessions as well as playing support to Hudson Taylor in their hometown in yet another sold out event.